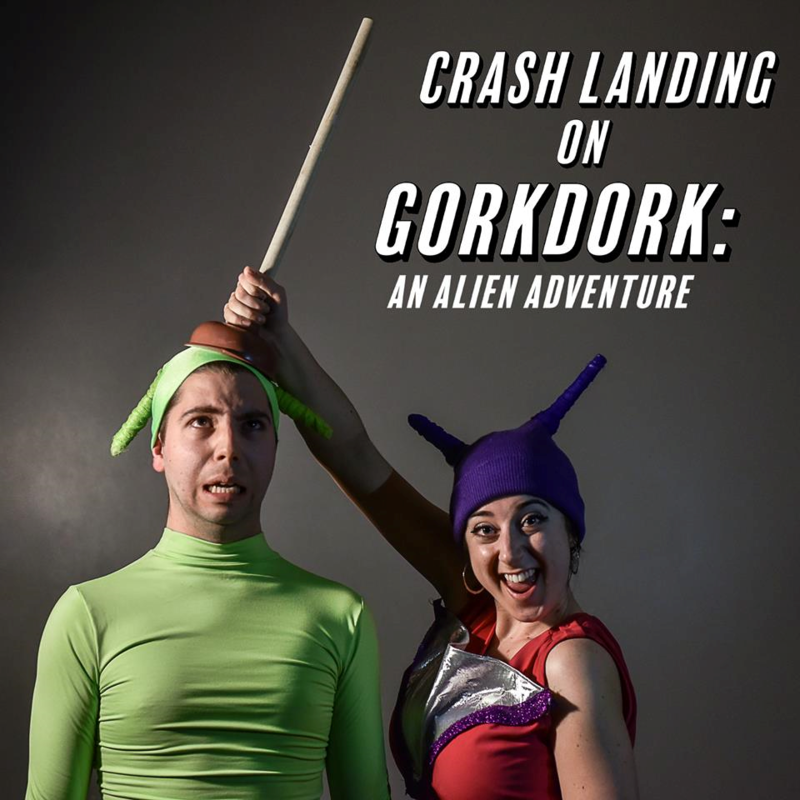 Columbia College Chicago Theatre Department alumnus Ryan Jendrycki ’14, a graduate of the Theatre Department’s BA Program in Acting, is featured in the weekend children’s show Crash Landing on GorkDork: An Alien Adventure at Gorilla Tango Theatre, 1919 N. Milwaukee, in Chicago’s Bucktown neighborhood. Though Gorilla Tango is known for its adult-oriented burlesque programming, it also has a family-friendly children’s theatre component. Jendrycki plays the role of Kreak, an easily scared alien with a wild imagination, who is wary of all strangers. GorkDork takes the audience on a sci-fi spoofing adventure to learn bravery, togetherness, and acceptance. 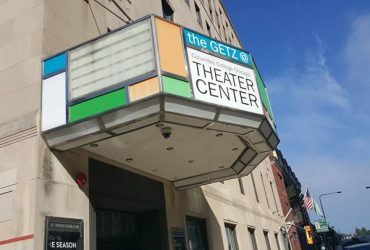 The show plays Saturdays at 1 PM through June 24. For tickets, call 773-598-4549 or click here.